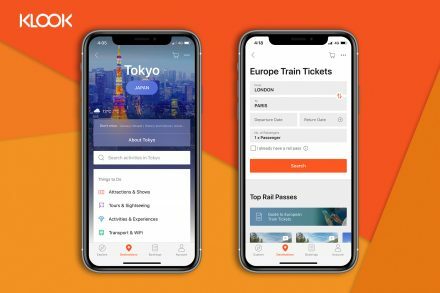 Klook, a Hong Kong-based travel activities and services booking platform, raised US$225M in Series D+ funding. 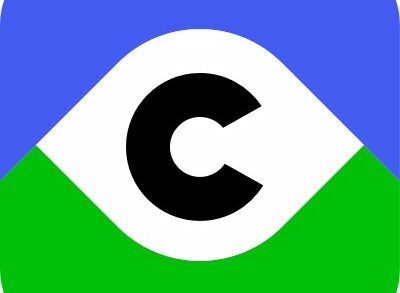 CoinNess, an Asian blockchain information platform, closed its Series A funding round calculated in millions of dollars. 888 Tron platform has launched on the Tron Network during December 2018. 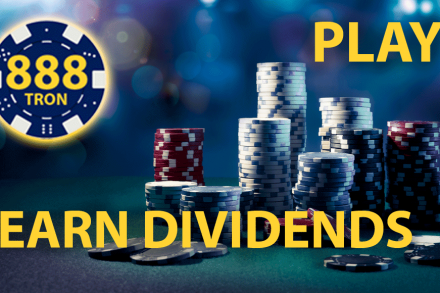 It promises to revolutionize the gaming industry with a new concept of revenue share model. Coinsuper Fintech, a Hong Kong-based cryptocurrency exchange, completed its Pre-Series B equity financing of undisclosed amount. Pickupp, a Honk Kong-based startup that utilizes idle manpower including students, housewives and retirees to assist with package deliveries, secured pre-A round of financing. 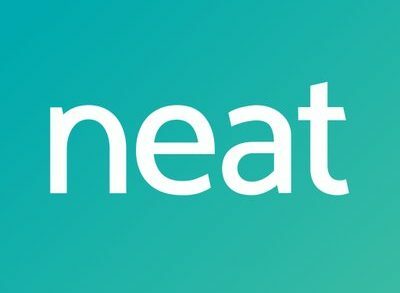 Alphaslot, a Hong Kong-based blockchain gaming ecosystem creator, raised a multimillion USD second investment round. 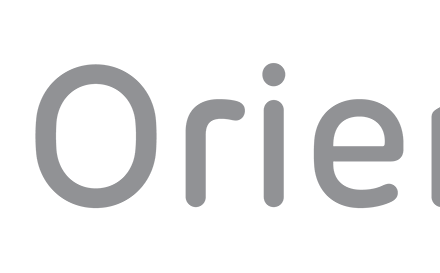 Oriente, a Hong Kong-based financial services and technology company, completed a US$105m initial funding round. 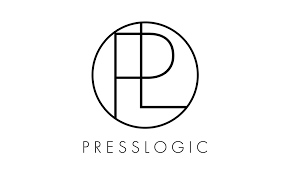 PressLogic, an Hong Kong-based social media content and analytics startup, raised USD$10M in Series A+ funding. Mind Fund, a Hong Kong based venture capital firm that incubates and invests in the next global wave of technology companies, has launched the Hedera hashgraph accelerator. 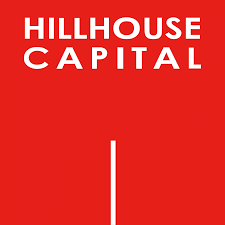 Investment management firm Hillhouse Capital closed Hillhouse Fund IV, L.P., with aggregate commitments of US$10.6 billion. Klook, a Hong Kong-based travel activity booking platform, raised $200m in Series D funding. 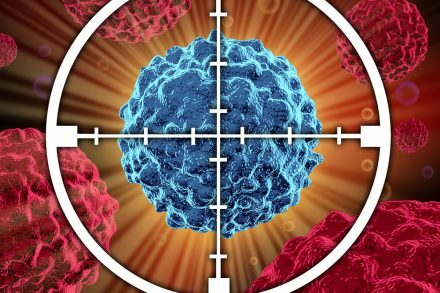 Grail, Inc., a Menlo Park, California and Hong Kong-based healthcare company developing solutions to detect cancer early, raised $300m in financing. 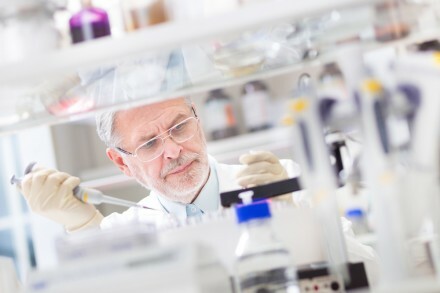 Innovent Biologics, Inc., a Hong Kong-based biotech company in China, completed its US$150m Series E round financing.